When you’re celebrating an anniversary, when it’s your birthday, when you get a promotion, when a child is born or when you just want to relax a bit after a hard day at work – these are all situations when you might want to drink a glass or two of wine. Instead of going to your local liquor store, spending precious time on making a choice, and waiting in a line to pay, you can become a member of a wine club. What is a wine club, you ask? It’s a fusion of quality, convenience, and enjoyment. Wine clubs are companies that bring carefully selected wines to your doorstep. Wine of the Month Club is the first wine club in the country, which started working way back in the 1970’s. Since then, wine clubs have become very popular, so now there are numerous clubs in the US. 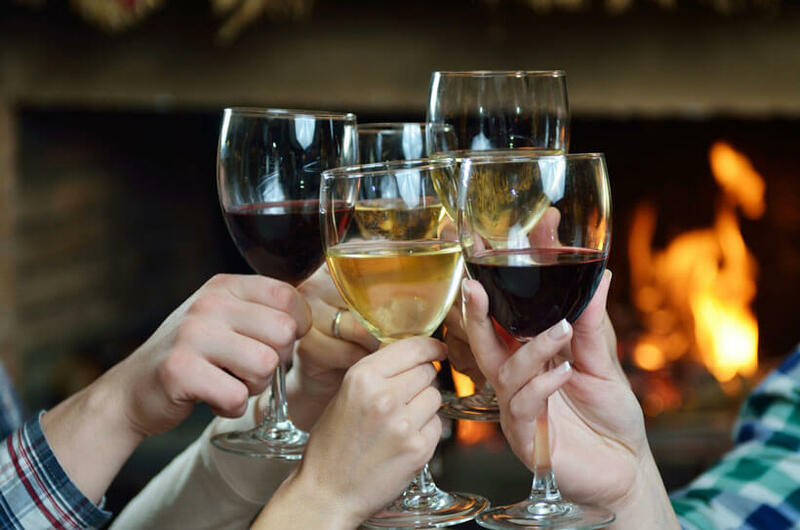 Some clubs deliver only red wines, other deliver only white wines, and there are also mixed wine clubs that provide red wine, white wine, and even sparkling wines and champagne. You can get various kinds of wine – wines you already know and love, as well as lesser-known vintages and limited edition wines. Some wine clubs, like Uncorked Ventures, deliver only domestic wines while many others cooperate with wineries from all over the world, just like Gold Medal wine club. In addition to these, there are some clubs that provide wine from their own winery, such as Winc. Of course! Wine clubs are devoted to bringing first-class wines to their customers at surprisingly reasonable prices. Most clubs offer different memberships, from those really cheap to premium memberships that cost a bit more. It’s a fact that all wines delivered by wine clubs are excellent and much more expensive in liquor stores. What’s more, some of the vintages aren’t even available in stores. Wine clubs are all about celebrating the wine culture. These companies know that sometimes, the best gift you can give someone is a bottle of superb wine. 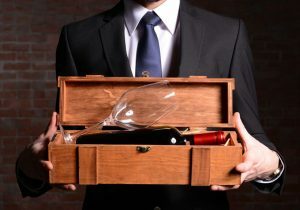 Therefore, wine clubs usually offer their members the option to send wine as a gift. Along with the finest wines, beautiful wine accessories, comprehensive newsletters or boxes of superior chocolate can also be included in the package. You can send someone a gift card that can be used for ordering wine from their wine card or paying for membership in one of their wine clubs. Wine clubs offer great value for money. The finest domestic and imported wines are delivered to your doorstep once a month or every other month. You can choose a few bottles from their wine cards or let professionals sommeliers do it for you – whatever option you choose, you won’t regret it!